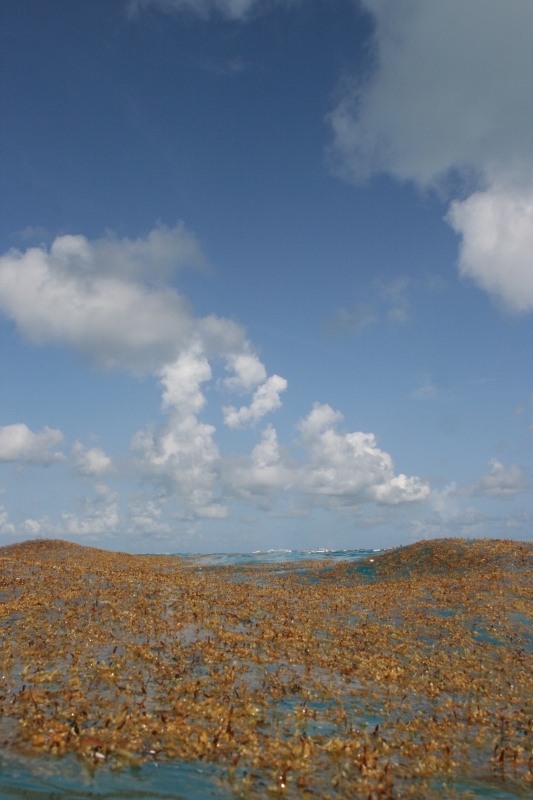 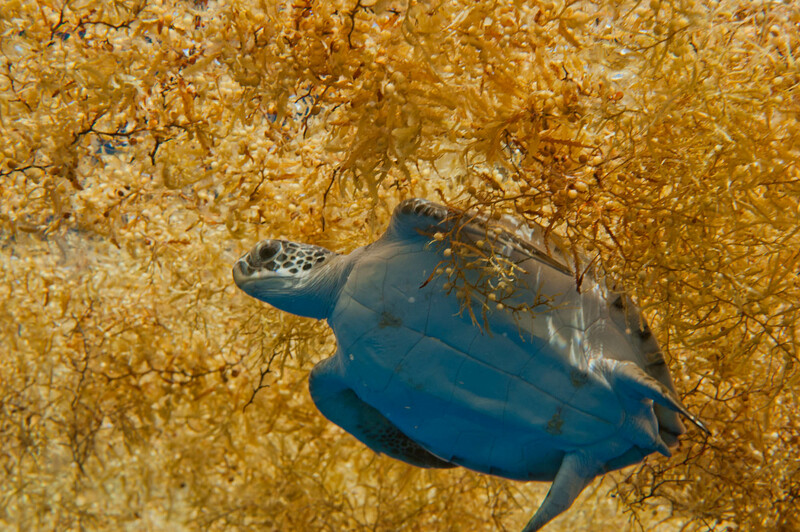 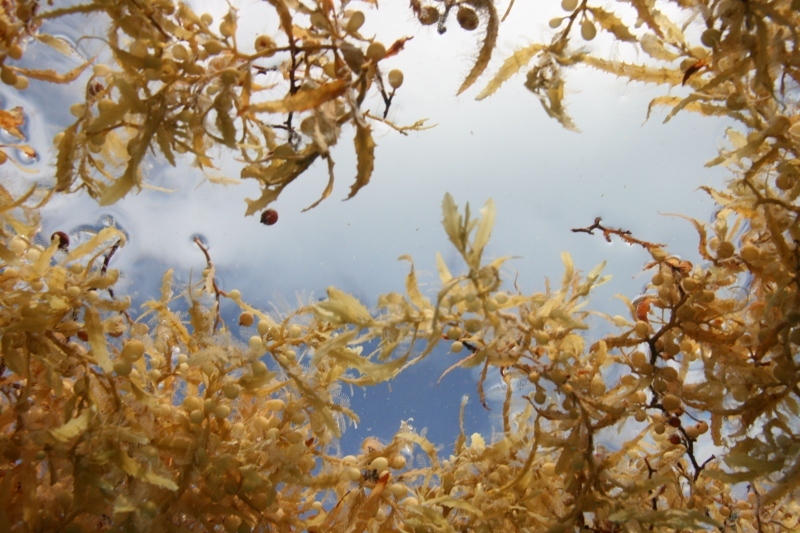 Oceanographer Sylvia Earle has called the Sargasso Sea the "golden floating rainforest of the Atlantic Ocean." 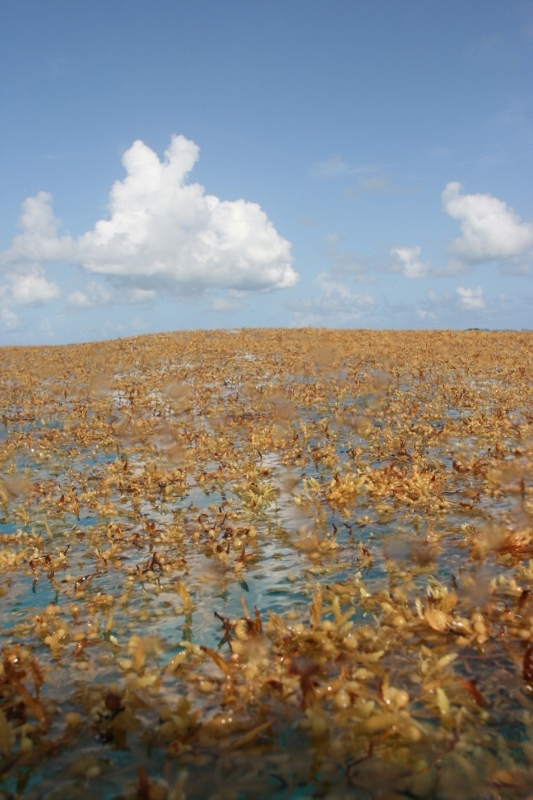 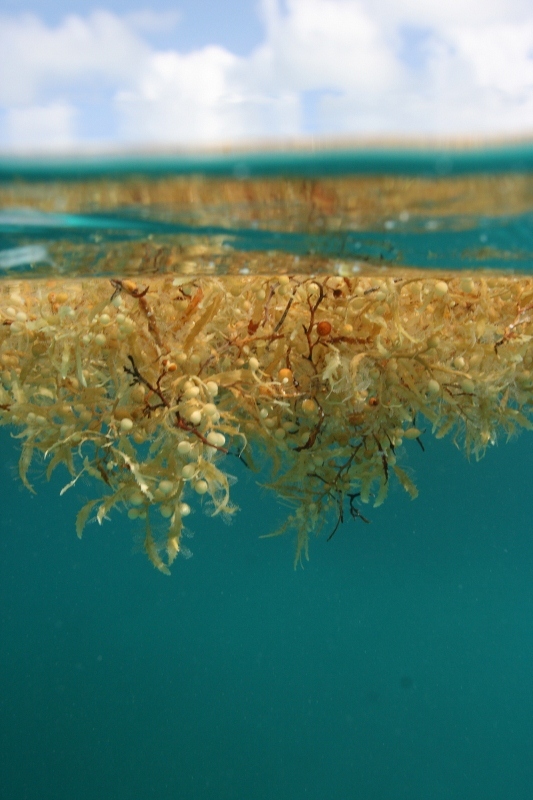 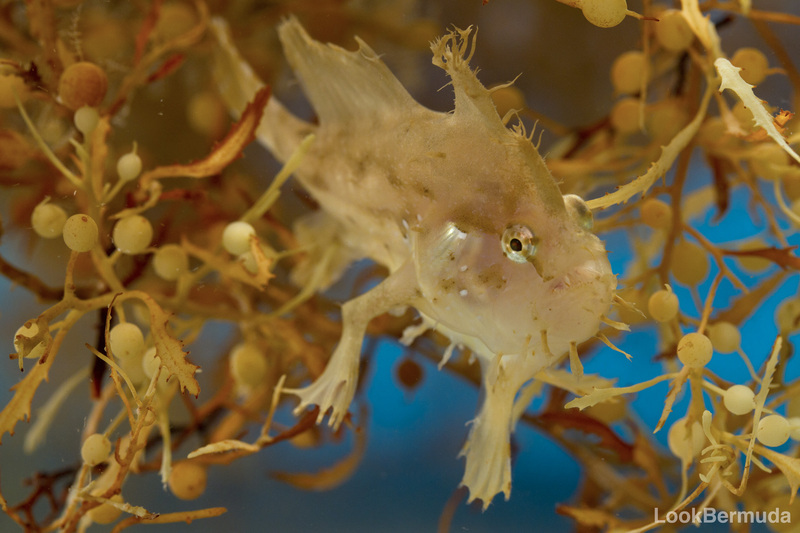 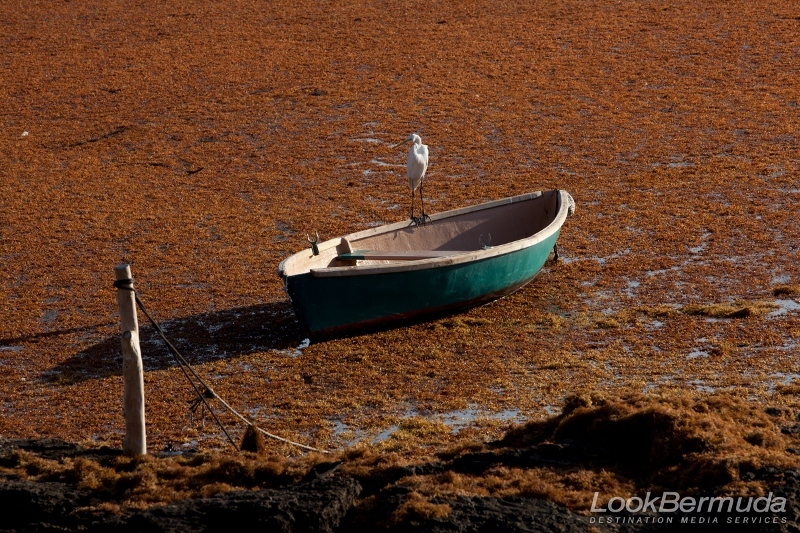 Consisting of drifting mats of Sargassum seaweed, it covers nearly five-million square kilometres of ocean, bounded by the Gulf Stream and other currents that constantly shift its position. 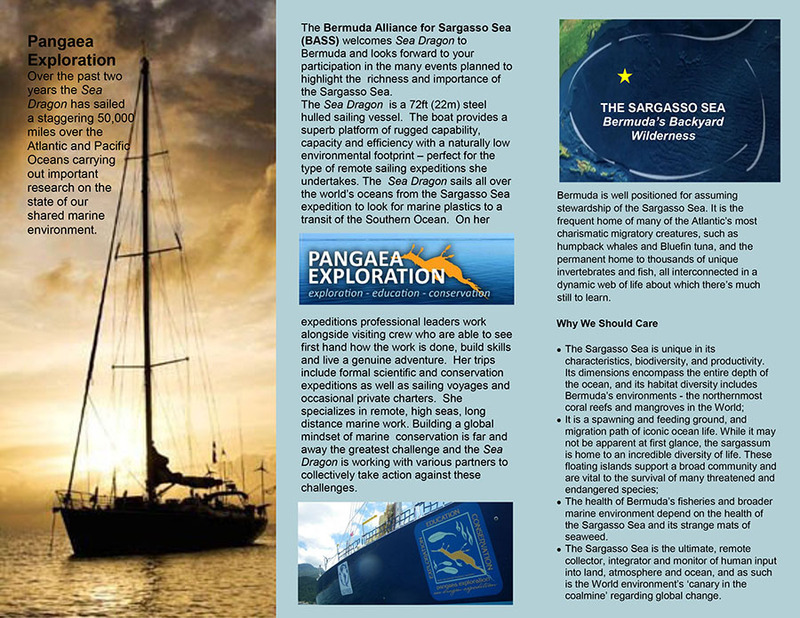 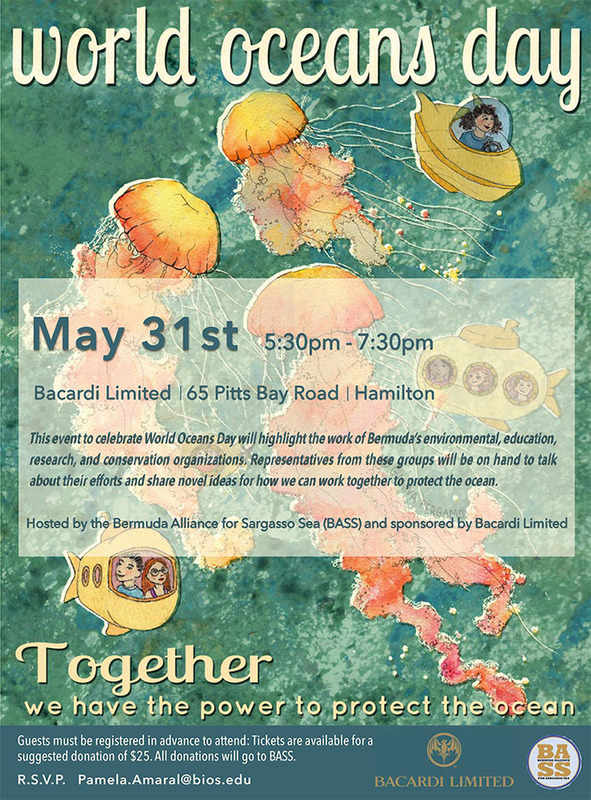 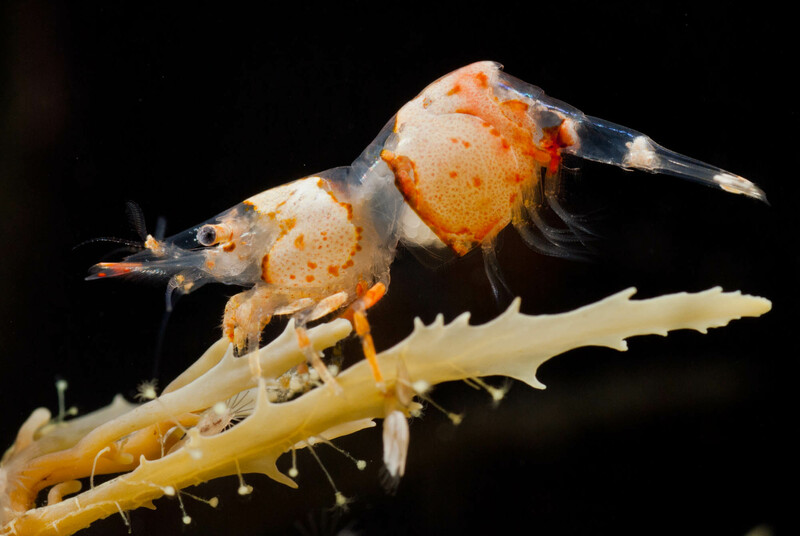 ACP and our sister charity Bermuda Zoological Society (BZS) are part of a new union of environmental groups to help save the Sargasso Sea. 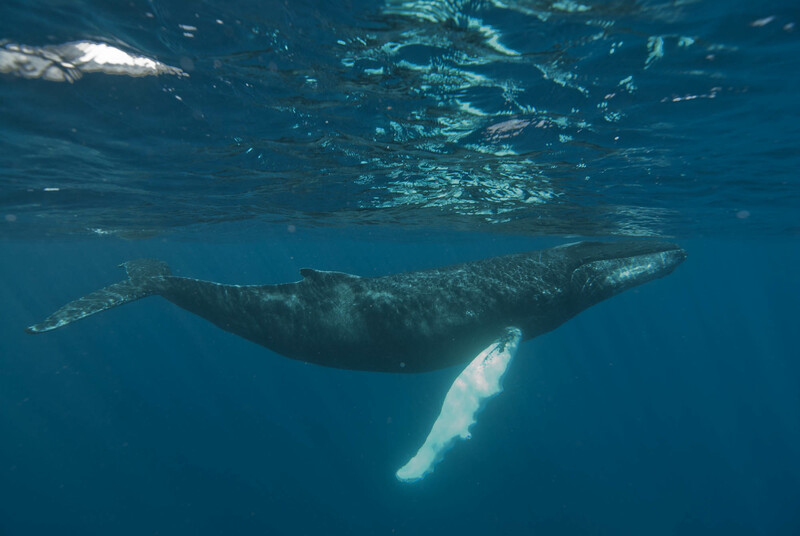 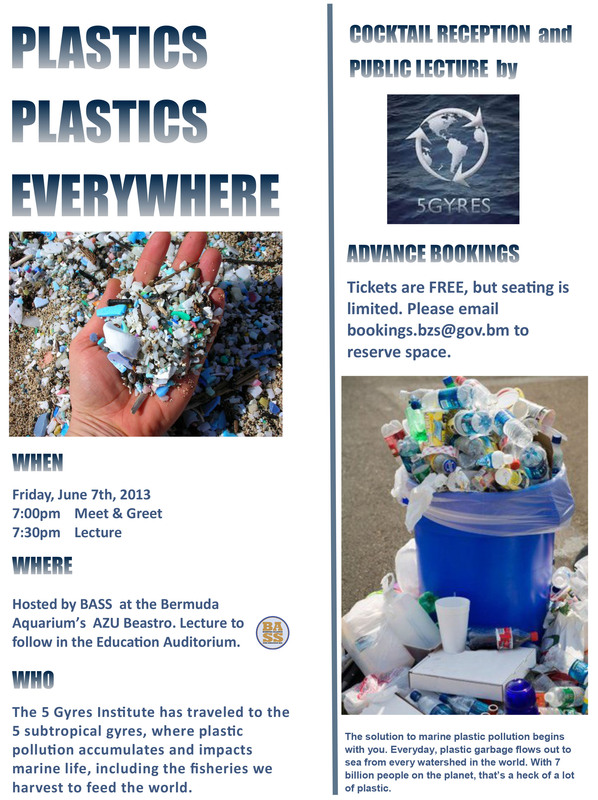 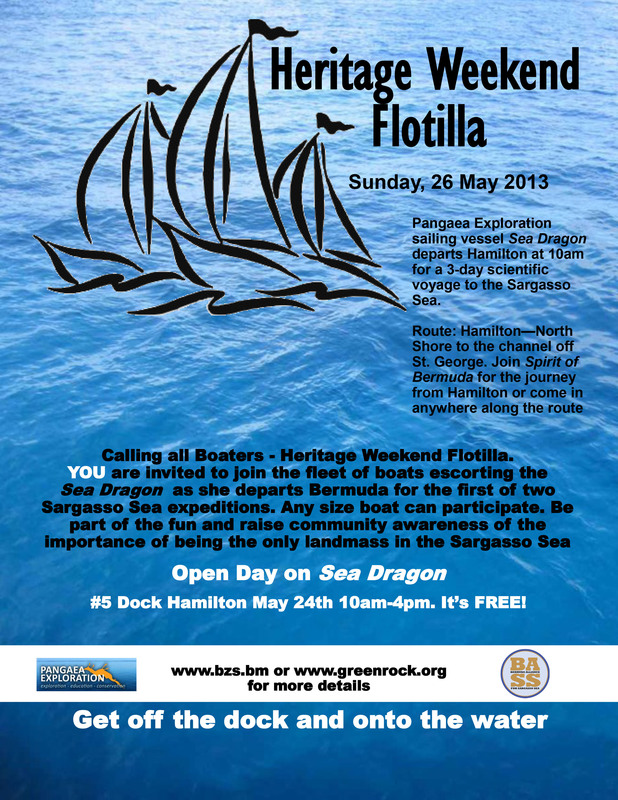 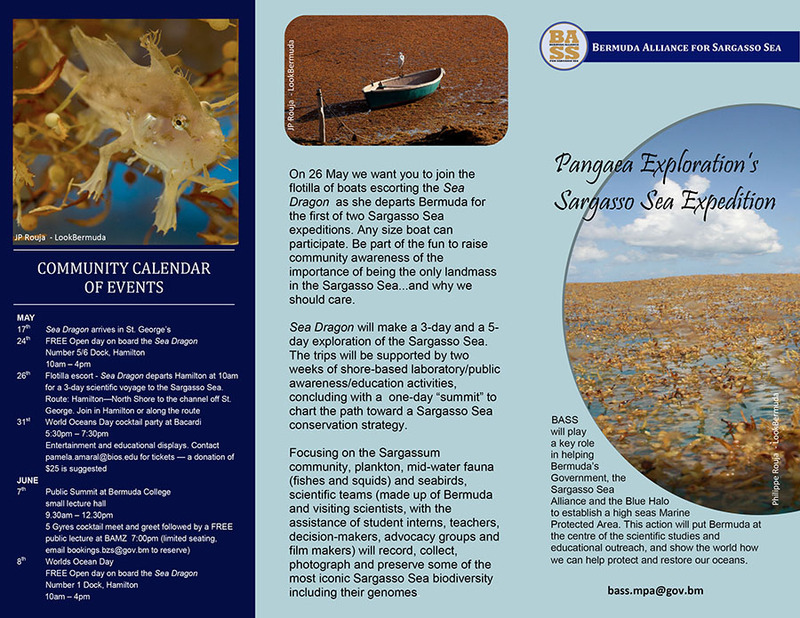 The Bermuda Alliance for Sargasso Sea (BASS) is supporting efforts Sargasso Sea Alliance, led by the Bermuda government and its international partners to establish the Sargasso Sea as a high-seas protected area through research, education and community awareness.